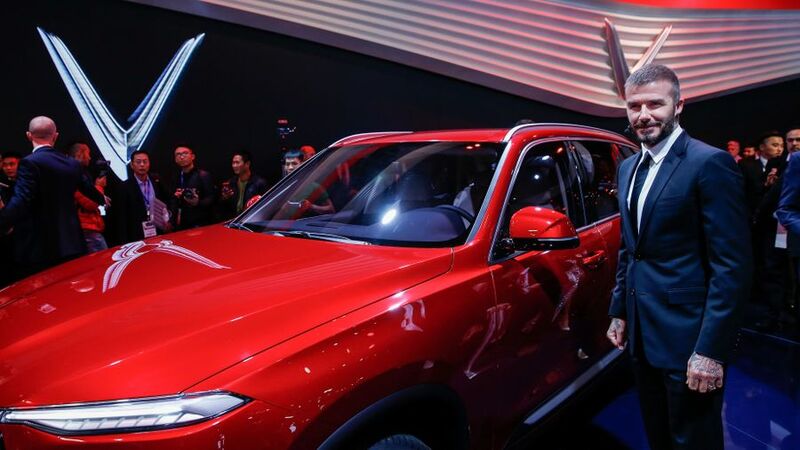 Superstar David Beckham surprised visitors at the Paris Motor Show when he helped launch a new Vietnamese car company, called VinFast. 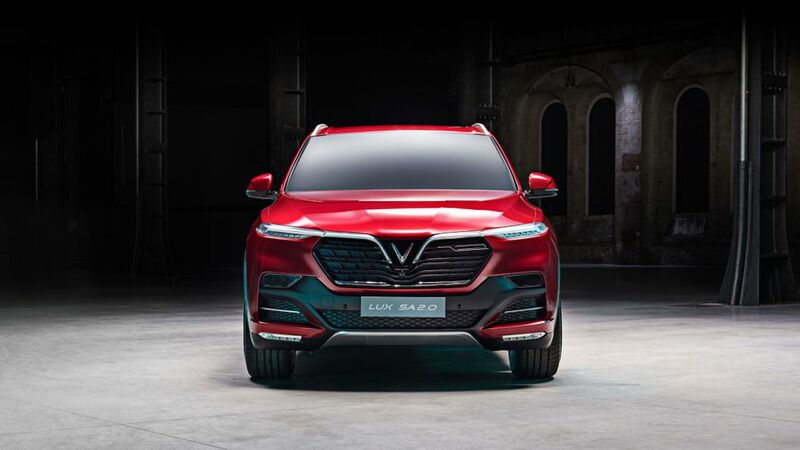 The footballing icon, accompanied by Miss Vietnam – Tran Tieu Vy – was on hand as the new firm revealed its new Lux A2.0 saloon and the Lux SA2.0 SUV in front of the world’s press. The cars have been designed by Italian design house Pininfarina – perhaps best know for its work with Ferrari – and much of the engineering has been done with BMW. The SUV shares its underpinning with BMW’s X5, while the saloon is based on the BMW 5 Series. Both are powered by 2.0-litre turbocharged engines, and production will start next year. 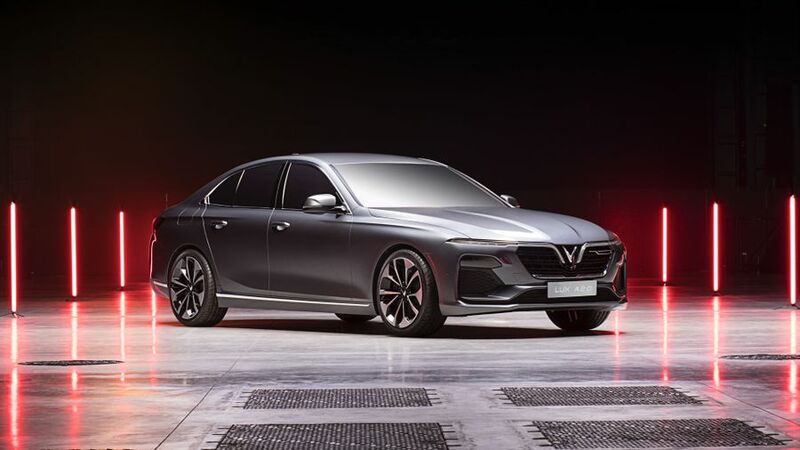 VinFast plans to start exporting cars in 2020, with European sales a goal. In the short term, it hopes to take advantage of the fast-growing Vietnamese economy, and a predicted trebling of car sales in the country by 2025. You can see our full coverage of the Paris Motor Show here.